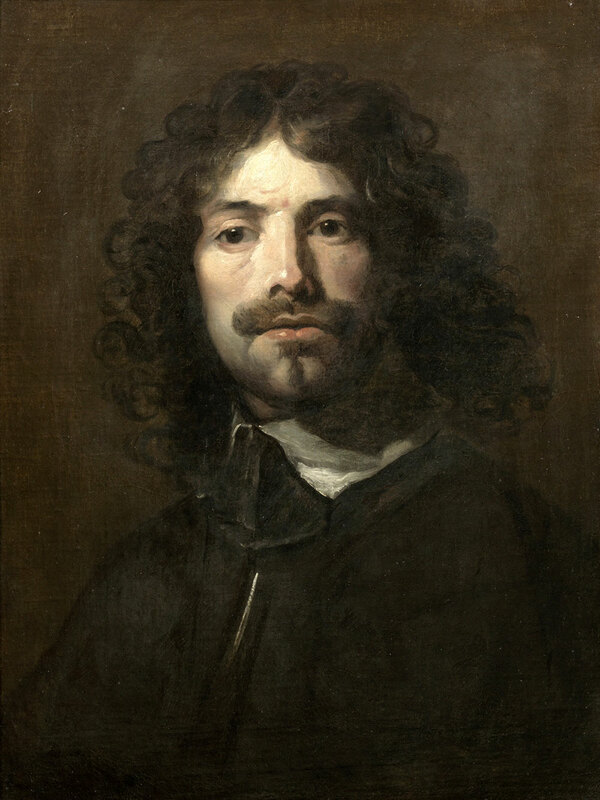 The internet is a wonderful place for sharing, and for keeping alive the memory and works of William Dobson. Here, we’ve gathered up some fascinating blog and news entries from around the web on Britain’s first artistic genius. 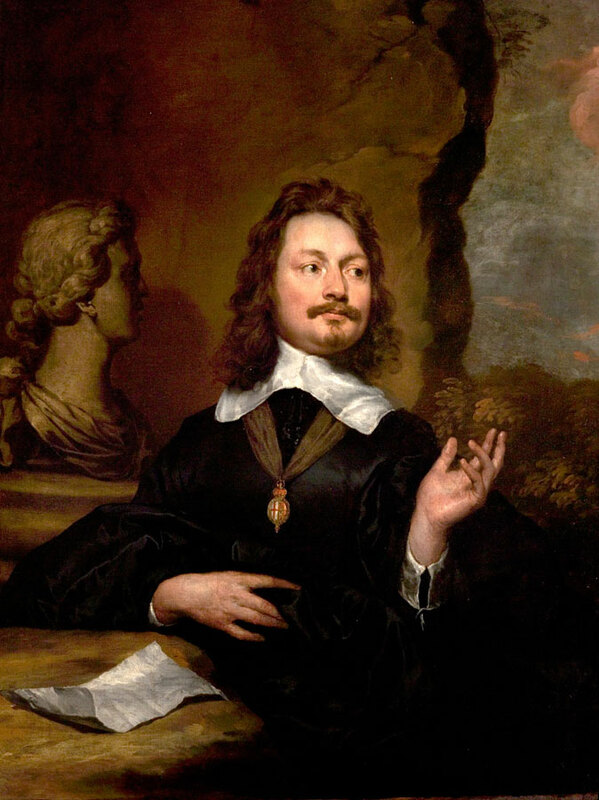 We are happy to announce that Waldemar Januszczak and ZCZ Films are sponsoring the restoration of a magnificent painting by William Dobson 'Portrait of William Lawes’. The restoration will be conducted by Critchlow & Kukkonen in Sheffield. We will document the process on ZCZ Films' You Tube channel. 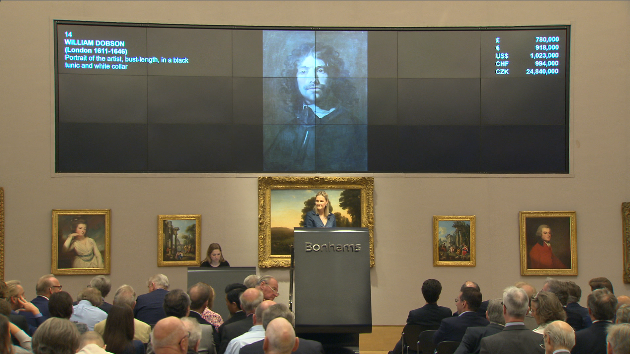 The restoration is expected to be completed by April..
Dobson Self-Portrait smashes auction record! Alex Capon for the Antiques Trade Gazette . Does anyone have a spare couple of million quid on them? 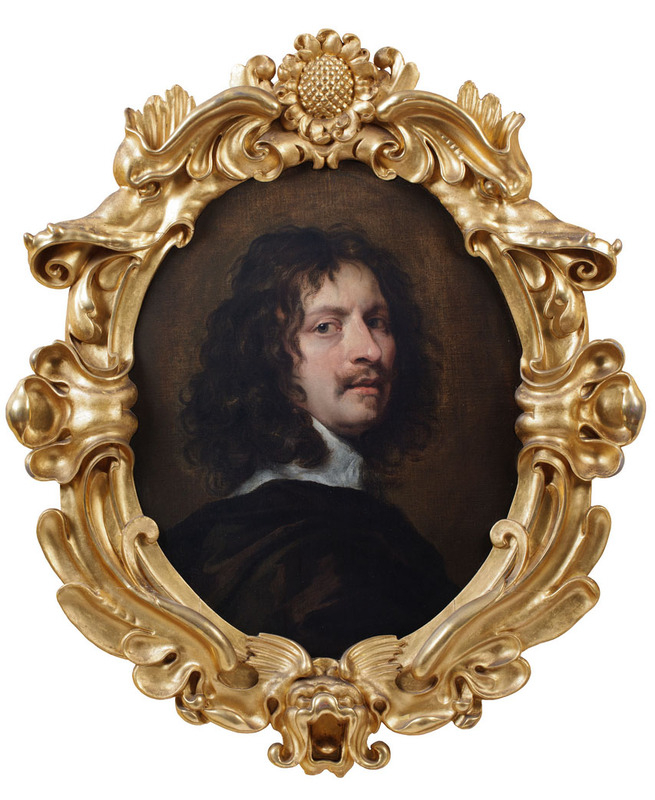 If so, they couldn't spend it more wisely than on this spectacular early self-portrait by William Dobson, which is up for sale at Bonhams on 6 July 2016. In this article for the Bonhams magazine, Waldemar Januszczak sings the praises of the "first truly characteristically English painter". Terrific news for all William Dobson fans! 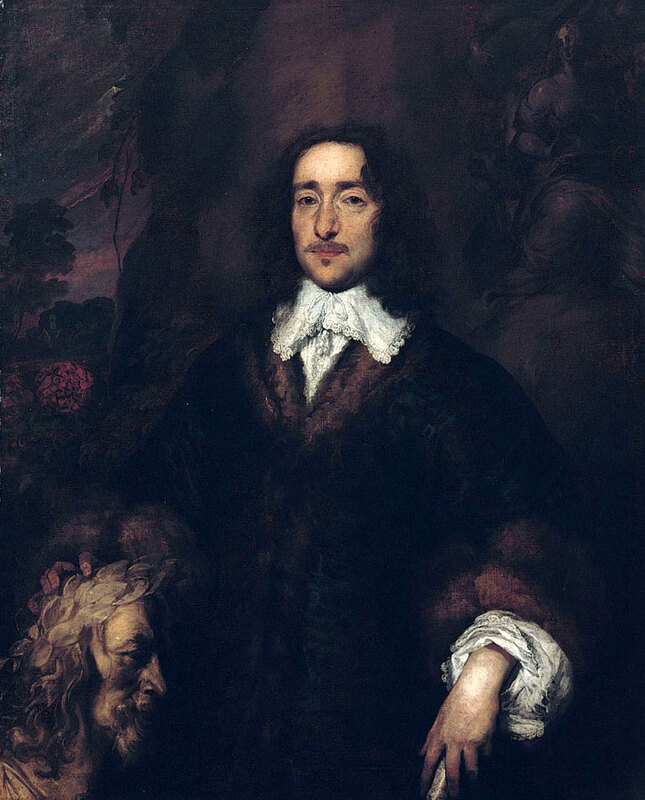 Historian R. F. Jones has written a fascinating and comprehensive account of the artist’s life, charting his journey from St. Albans schoolboy to the court painter of Charles I, as well as some new research into his remarkable family. An absolute must for all admirers of Dobson's work and his times. 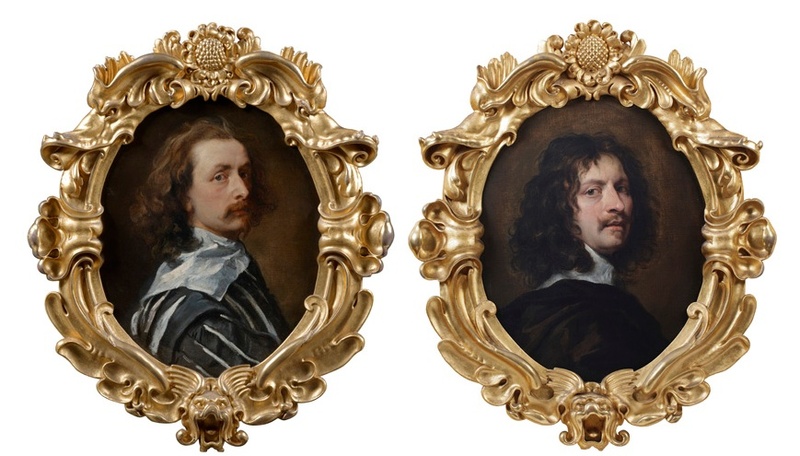 Writing for ‘Our Warwickshire’, art historian Adam Busiakiewicz looks at a fascinating Dobson work from his time as Charles I’s court painter in Oxford, when he was painting portraits of the increasingly beleaguered Royalist nobles in the midst of Civil War. 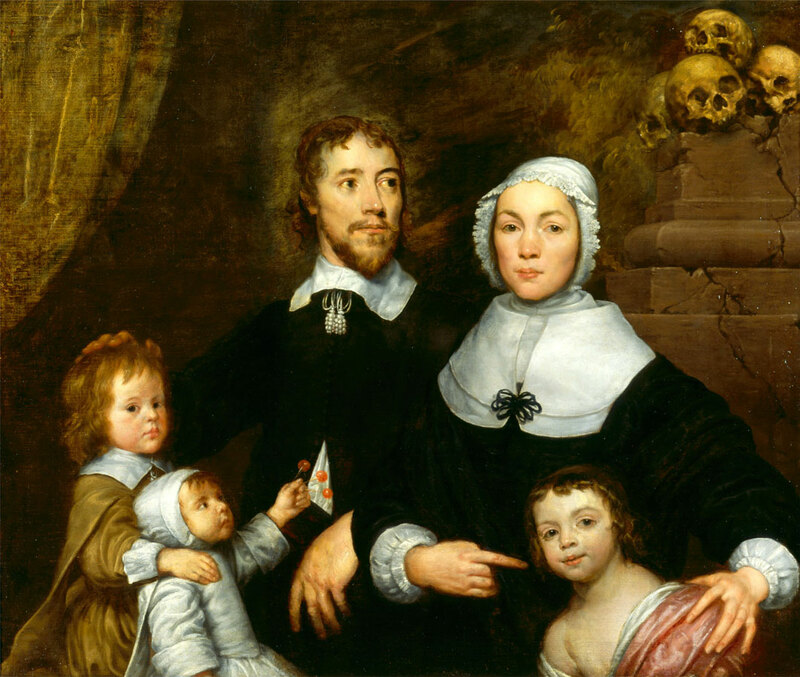 English Civil War historian M J Logue writes about her personal discovery of William Dobson on her blog ‘An Uncivil War’. From his portrait of Endymion Porter (“a beery old toper”), to the touching portrait of the Streatfield Family, Logue extols the virtues of the great Civil War chronicler.